Tikkun Olam, healing the world—it's a fundamental teaching in Judaism. And that is why our Social Action Committee is a very active committee here at Congregation Adas Emuno. And while there is a formal group of people who serve on the committee, it takes an entire congregation of members and staff to make it work. Our students play a vital role in our social action activities. They help to prepare/organize for the dinner at the shelter. For those old enough, they also help to serve. 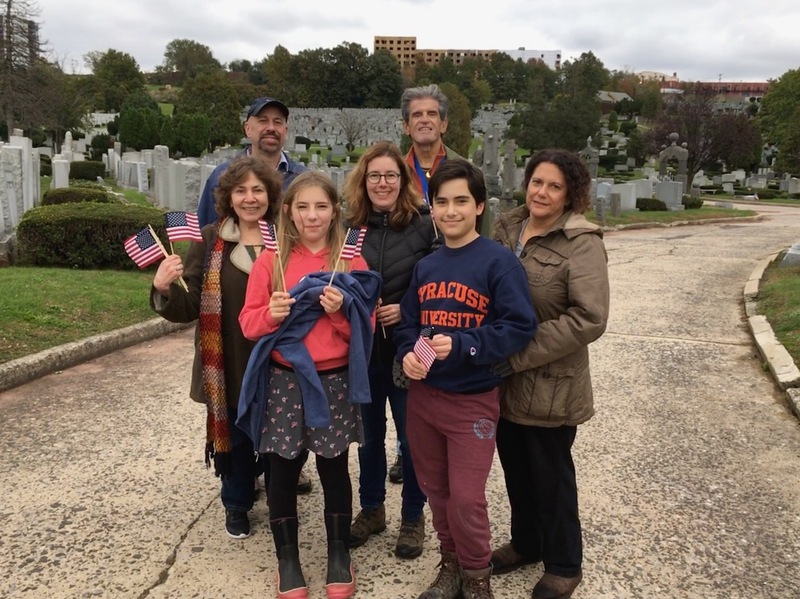 They take part in Hike or Bike, 9/11 activities, as well as in our program where we visit a local Jewish cemetery to place flags on the graves of servicemen/women for Veterans Day. 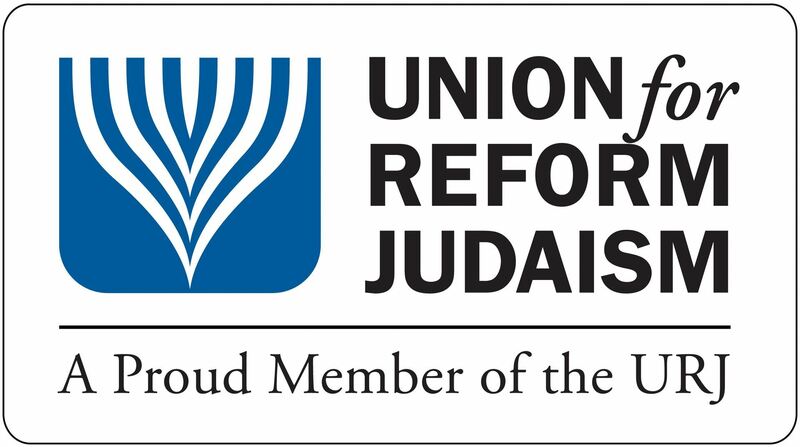 We also work with them regarding B'nai Mitzvah and Community Service projects. Our programs vary, not only regarding the organizations we work to help, but also in style, so there is something for everyone and every age. For example, we recently started a knitting/crocheting group, where finished products are sent to various charitable organizations. And who can forget the ALS Ice Bucket Challenge held during one of our summer Gathering in the Garden events? Now that was a challenge with a purpose! We participate in programs sponsored by area organizations, as well as instituting some of our own. Our congregation cooks for and serves dinner at a local shelter and takes part in Hike or Bike, both programs which are part of Family Promise. We collect groceries for both the Center for Food Action and the Jewish Federation of Northern New Jersey. These collections include a special High Holiday Collection, a children friendly summer collection, Community Purim Basket Collection, Souper Bowl collection (soup in any container, any size, any variety accepted!) and a general collection. Our Mitzvah Mall is open to all while its aim is to teach our students about giving gifts which keep on giving. This program takes place around Chanukah. 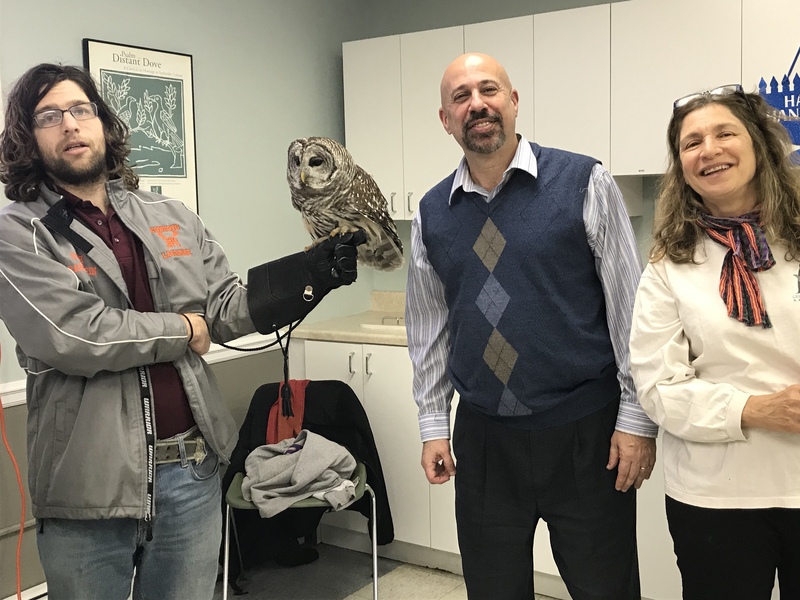 After a presentation, helped along by special guests such as therapy and service dogs and a rescued owl, students and adults go shopping for blank cards, which they fill in, along with donation card inserts, to give as gifts. Some of the organizations we have raised money for are Tackle Kids Cancer, Bright & Beautiful, International Rescue Committee, Jewish Federation Natural Disaster Fund, Friends of the I.D.F., Leket Israel, Tenafly Nature Center, Jewish Family & Children's Services/Kosher Meal on Wheels and numerous others. Come join us, bring ideas and be a part of the healing process. As we help the world it helps us... in many ways that we never even thought about.